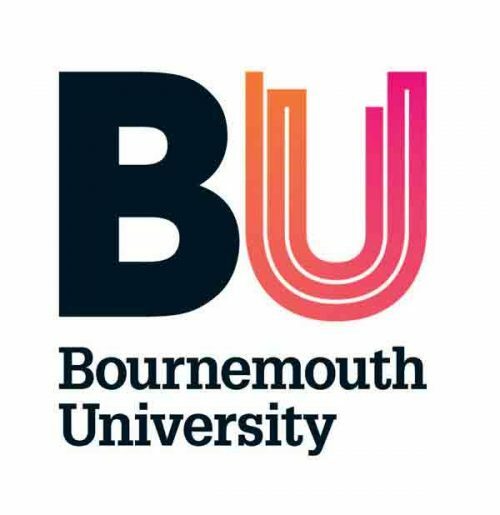 Bournemouth University offering public health scholarships to all non–EU unconditional offer holders for our MSc Public Health. There is no limit to the number of scholarships that we can award. If you meet the degree course criteria then you will receive the award. All applicants’ non EU fee paying MSC Public health is eligible. All non-EU applicants obtaining an unconditional offer before 01 June 2019 will qualify. Tuition fee will be waived off up to 25 % (£3,250 (25% of tuition fee). 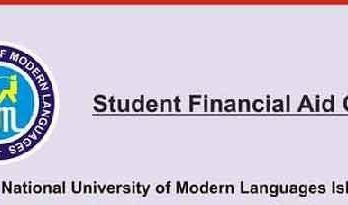 The scholarship will be paid by a reduction in your tuition fee. Recipients of this scholarship cannot be in receipt of any other BU scholarship. There is no need to complete an application form. If you hold an unconditional offer for this course you will receive the scholarship. Scholarship will be confirmed when your offer has become unconditional, i.e., you have met all the degree entry criteria.